Drains and garbage disposals are vulnerable home features. To make things easier on our drains and save on plumbing repairs, smart homeowners leave a few items for the trash. To ensure you’re not calling a plumber anytime soon, do no the put the following 10 items down your drain. Despite using cooking oil with almost any meal, you should not put excess oil down your drain. It can thicken and clog your drain. The average cost to professionally unclog a drain is $195. Furthermore, grease, such as that from meat, poultry, bacon, and gravy should never go down the drain. Like oils, it can clog and seriously ruin your pipes. According to multiple plumbers from across the country, coffee grounds are one of the worst culprits of clogged drains. Similar to the above, coffee grounds attract grease, build up and then create a sludge-like texture. The result is a clogged drain that smells like old coffee. Instead of wasting them by throwing down the drain or in the trash, coffee grounds are perfect for composting. 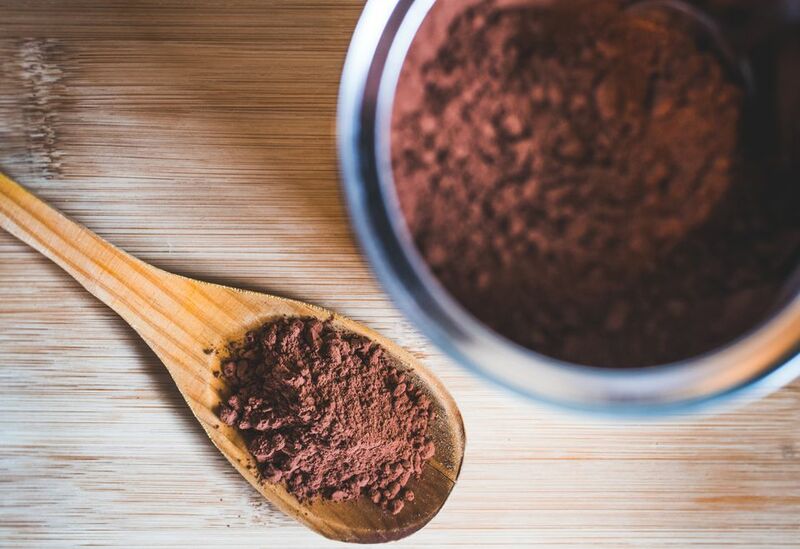 Check out other amazing ways to use coffee grounds around your home. Another item perfect for composting is egg shells. While they seem fragile, the shells can actually stick to your drain. As you put other drain-safe items down your sink or garbage disposal, the shells attach themselves. Eventually, all this waste sticks together and forms a clog. Did you know the average person in North America eats about 15-1/2 pounds of pasta per year? That’s a lot of pasta. But, if you’ve ever cooked this staple, you know that it expands when exposed to water. Just like any other item, we throw down the drain, we don’t want it swelling to the point where it could cause a clog. Save your pasta for leftovers or throw them out in the trash. We all have those old medications somewhere in our medicine cabinet. Whether you no longer need it, or it’s well past its expiration, do not throw any medications down the drain or toilet. Instead, drop it off at your nearest pharmacy so they can dispose of it with other medical waste. The chemicals can impact water quality near you. As you can see, any item that expands or glues itself to the drain can cause serious damage. Potato peels, when put down a drain, turn into glue. As time goes on, those peels turn into a starch that hardens and blocks your drain. This applies to garbage disposals as well. Just like potato skins, both beans and rice can turn into a starchy, dense substance that typically clogs drains. A few strains of rice or beans will not harm your pipes, but anything more than a 1/4 cup should be disposed of in the garbage. To freshen things up in the kitchen, many homeowners assume it’s okay to place fruit pits down the drain or garbage disposal. However, fruit pits can easily crack, dent or break your disposal blades. In addition to fruit pits, don’t put grape skins or avocado seeds down your drains. Many Americans like seafood but most do not enjoy the smell that comes with leaving the shells in the garbage. Just like chicken bones, shells from oysters, clams, and lobsters will not make its way down the drain or garbage disposal. Even if they do make their way past the blades without ruining your disposal, they won’t go all the way through the pipes and blockage is sure to follow. Whether you’re using an oil-based paint or a water-based paint, do not throw the excess down the drain. It sticks and impedes other foods from getting through your pipes. Luckily, many cities have hazardous waste facilities that dispose of all paints. If you’re not sure where one is, ask the clerk behind the paint counter or before you buy it. Can Oily Rags Really Catch Fire on Their Own?